Jersey flared blouse for a trendy girly look. On the back, a row of press studs gives the piece a sophisticated look. 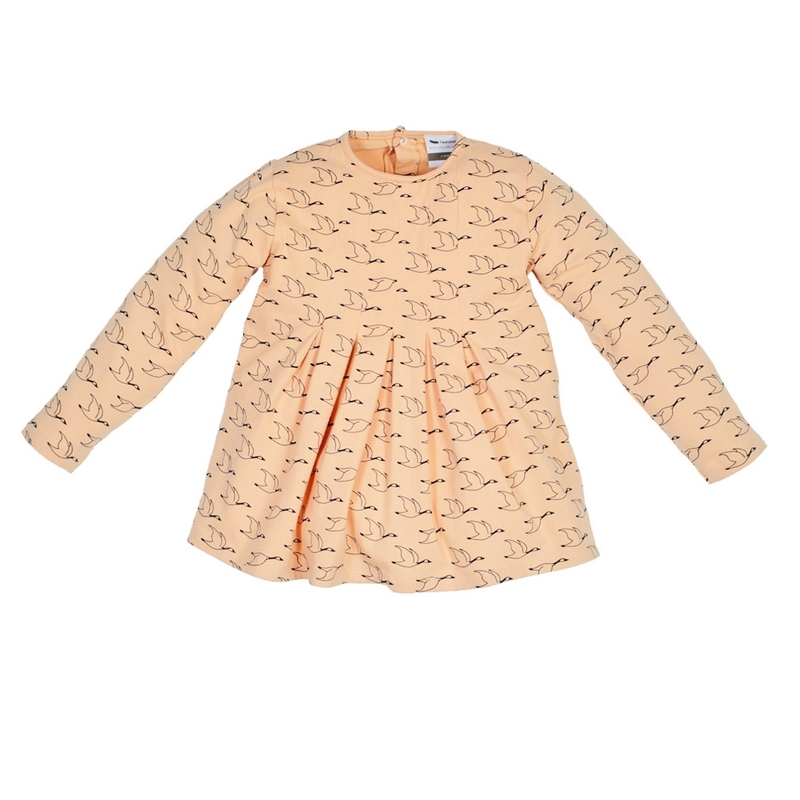 The sweet touch : brushed cotton on the inside makes the piece softer and keeps your child warm.